I really enjoy sharing my curiosity as well as my love for writing with audiences of all ages. 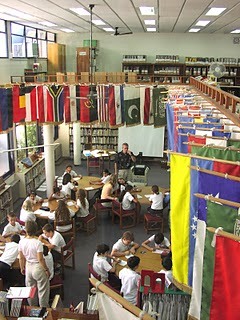 This includes author visits for students as conference and library presentations. Since 1990, I have had the pleasure of making presentations throughout the United States as well as abroad. I’ll spare you the hyperbolic “What They’re Saying About My Visits” comments that are so common on author/presenters’ sites. Instead, I’ll provide you with the names and contact information for people you can ask about my work. I’d also be happy to send you detailed information about my author visits and presentations. Please contact me at areswhy@gmail.com. Hey Mr Young I hope to see you next school year. Hope you are reading and writing every day. Have a great summer!